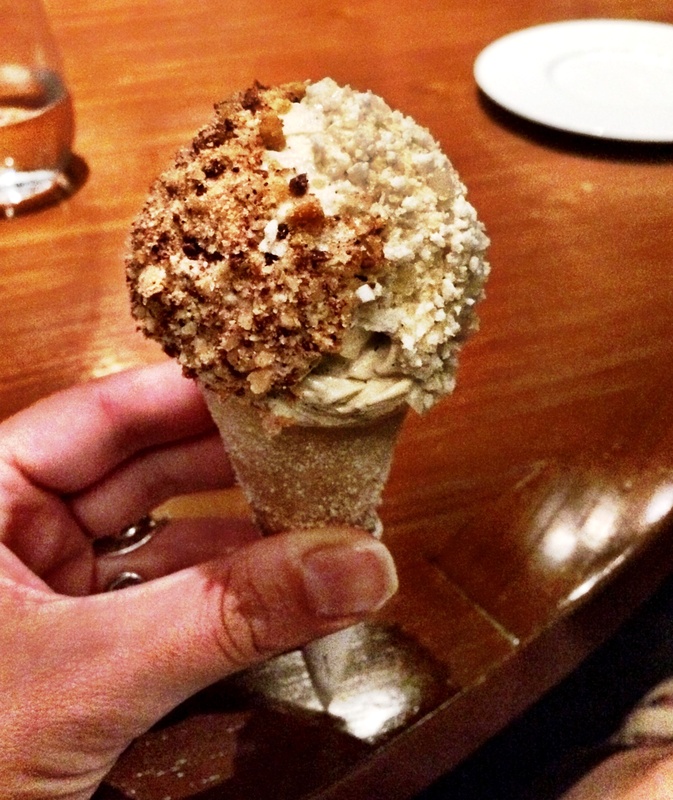 We even convinced one of the staff to reveal to us the secret of the Bacon and Egg Ice Cream. While it looks like a bacon-flavoured egg is cracked into liquid nitrogen to immediately freeze into a smooth and rich ice cream, we knew there had to be another way. And no I’m not telling! A few years later I tried the pub around the corner. 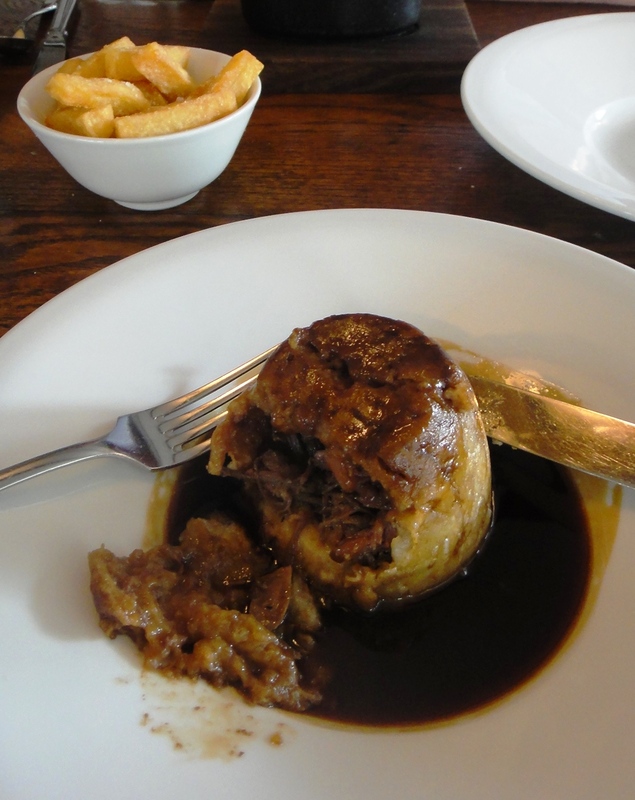 Not just any pub when the Executive Chef is Heston Blumenthal. 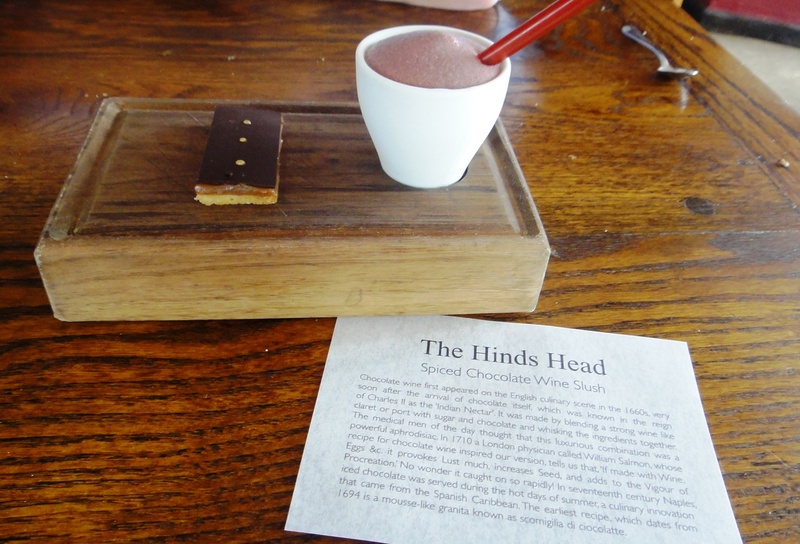 My friend Andy and I tried the most creative items on the menu at The Hinds Head, including Oxtail and Kidney Pudding made with suet pastry and Spiced Chocolate Wine Slush with Millionaire Shortbread. I still swoon at the thought of the Thrice Cooked Chips. If you think normal chips are good, imagine boosting them by the power of three. 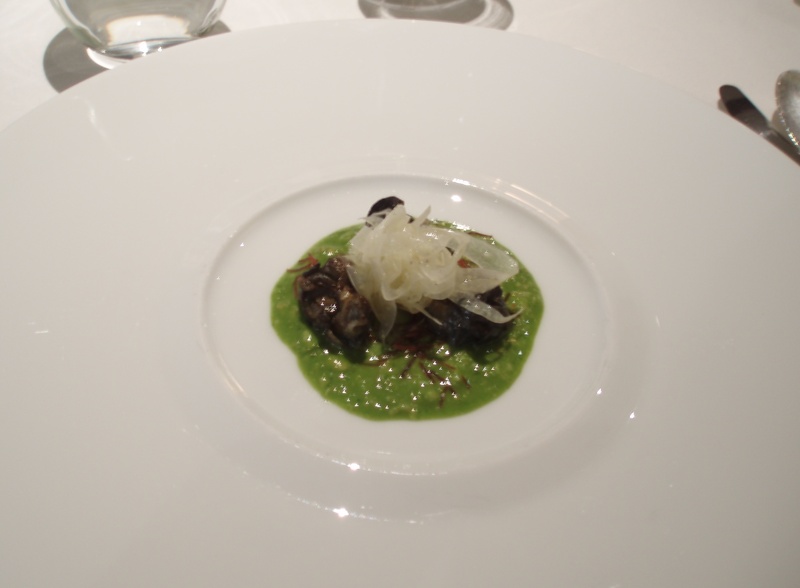 Next I had to try Dinner at the Mandarin Oriental in London. It was the swanky restaurant on everyone’s lips and I wanted in. The place is all class – nestled comfortably into the moneyed bosom of Knightsbridge, it attracts the rich and famous with its modern interpretation of historic British gastronomy. This is where I first came face to face with Meat Fruit and we hit it off instantly. 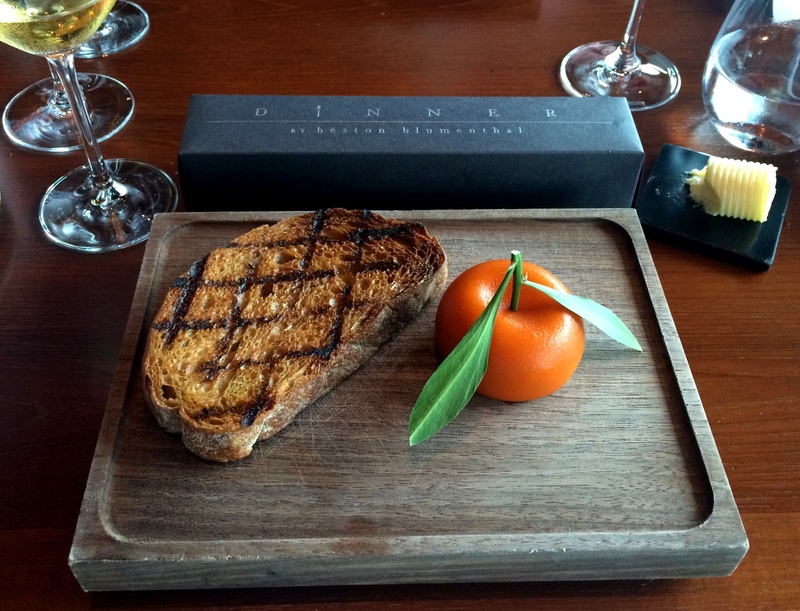 Apart from being one of the single most photographed dishes in the world, it’s also one of the most sublime. 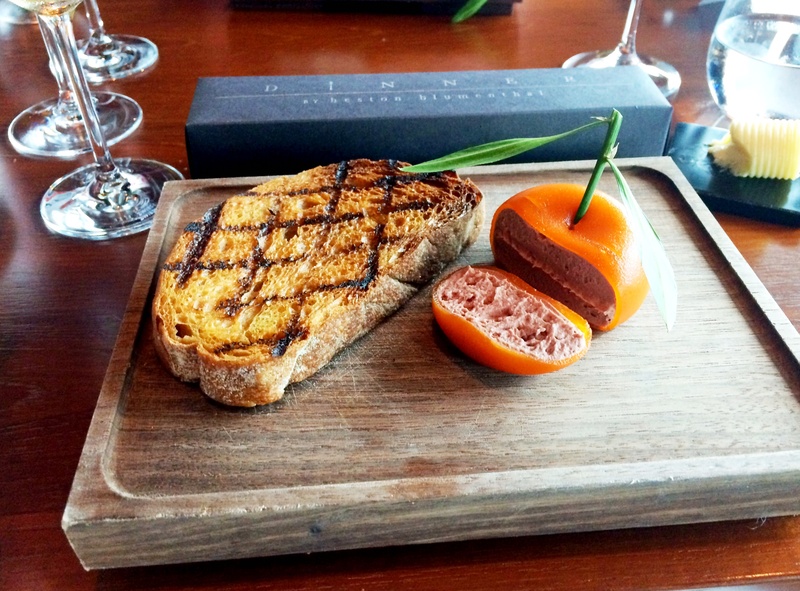 The smoothest, richest chicken liver pâté you can imagine, encased in a mandarin jelly made to look exactly like a mandarin. 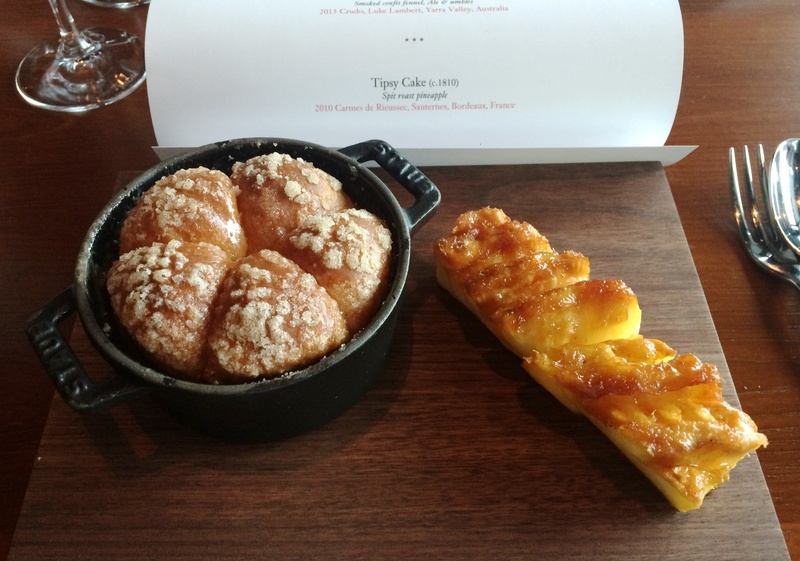 That night I also tried the extraordinary Tipsy Cake with Spit Roast Pineapple. It is made to order and takes a good hour but is well worth the wait. The softest, most pillowy little brioche balls are bathed in butter, Sauternes, brandy, vanilla and cream as they’re baked in individual cast-iron pots. Each cake is served with a wedge of roasted pineapple which has been cooking on the spit for three hours. Words cannot describe how ridiculously good this dish tastes. At that point I figured I’d hit the trifecta and could retire, safe in the knowledge I’d experienced all Heston had to offer. And then he announced he was coming to Australia. What followed was a six month residency of The Fat Duck in Melbourne, which turned into a permanent outpost of Dinner, plus a revamp of the original Fat Duck in Bray. 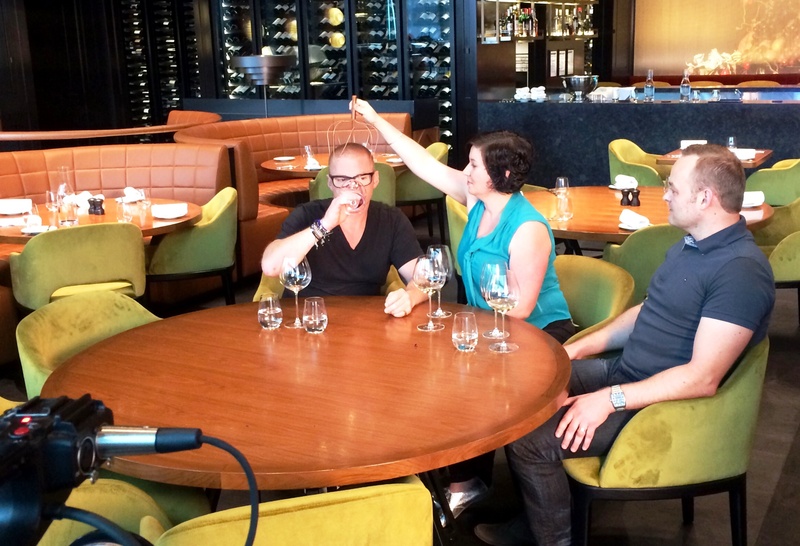 And how fortuitous for me to join the network producing an observational documentary about Heston’s aforementioned endeavours, at just the right moment. Want to heighten your enjoyment of wine? Just add an orgasmatron. 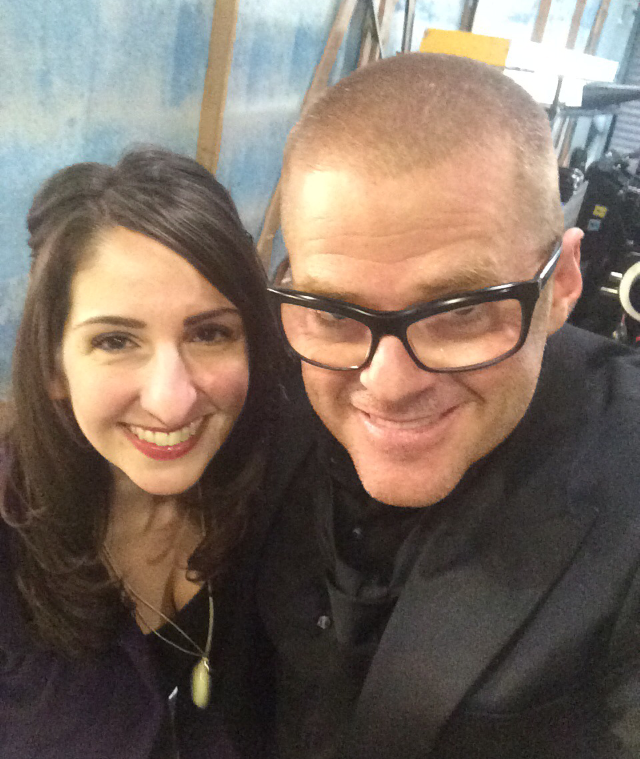 This is why I’ve been hanging out with Heston of late. I’ve watched him speak intently to camera, shared a crew lunch with him and looked on as he took an orgasmatron and applied it to the head of one of his biggest fans (and vice versa) in the name of a heightened sensory tasting experience. 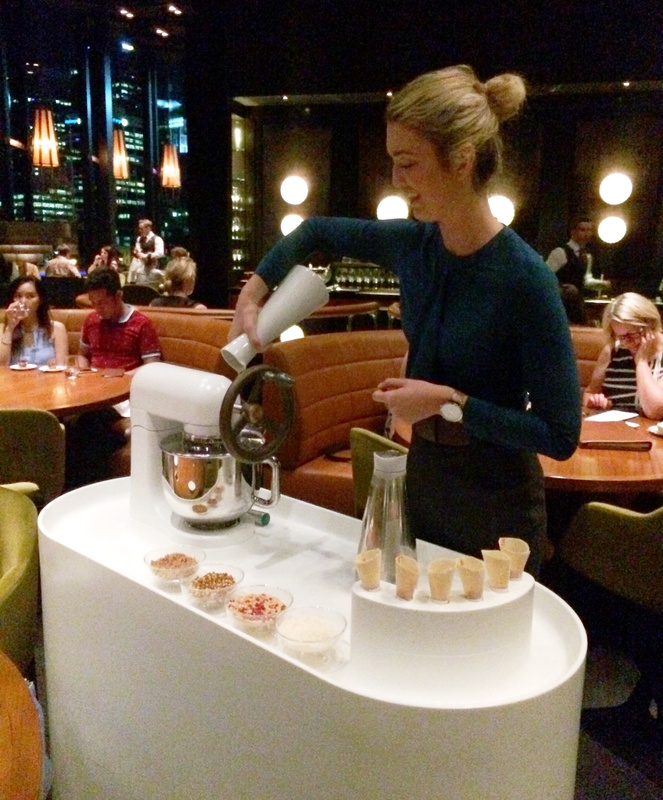 I’ve also had the pleasure of experiencing the better part of the menu at Dinner in Melbourne. More Meat Fruit. 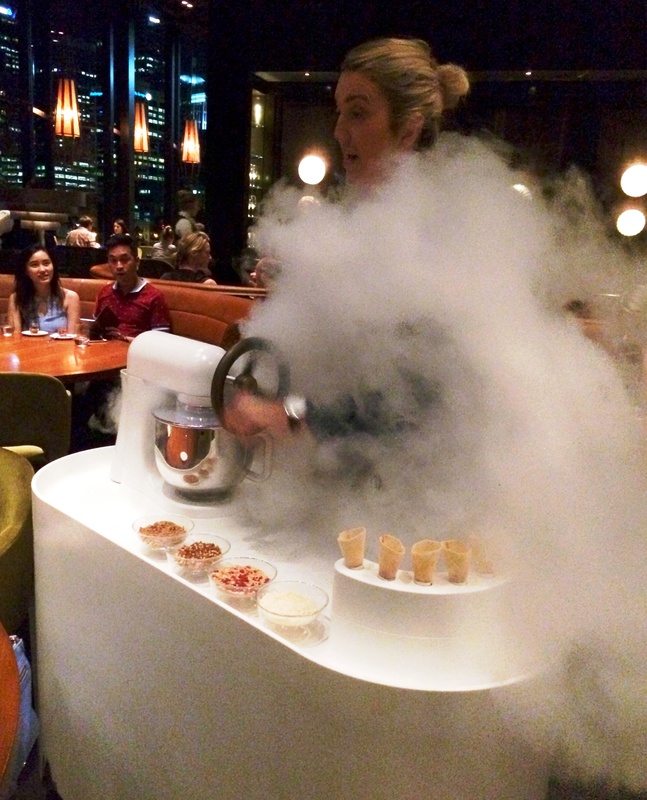 More liquid nitrogen ice cream. 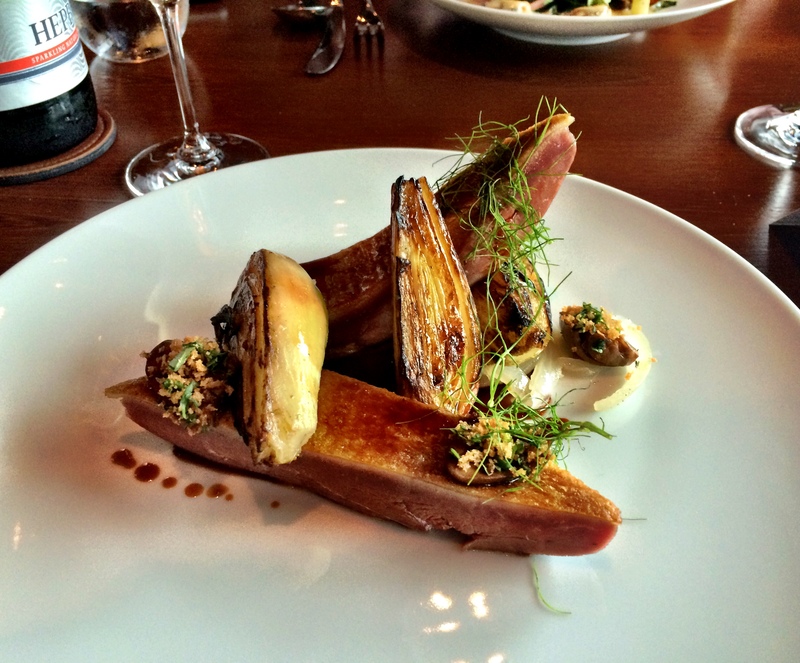 And more perfectly executed dishes than should be allowed on the one menu. Don’t even get me started on the drinks list. Like the Bloody Mary that looks like a glass of sav blanc because it’s made from Worcestershire sauce-infused vodka, clear tomato consommé and pepper distillate. Forget the stick of celery, instead you’ll find it by way of a celery oil finish. Fab post, my foodie friend. 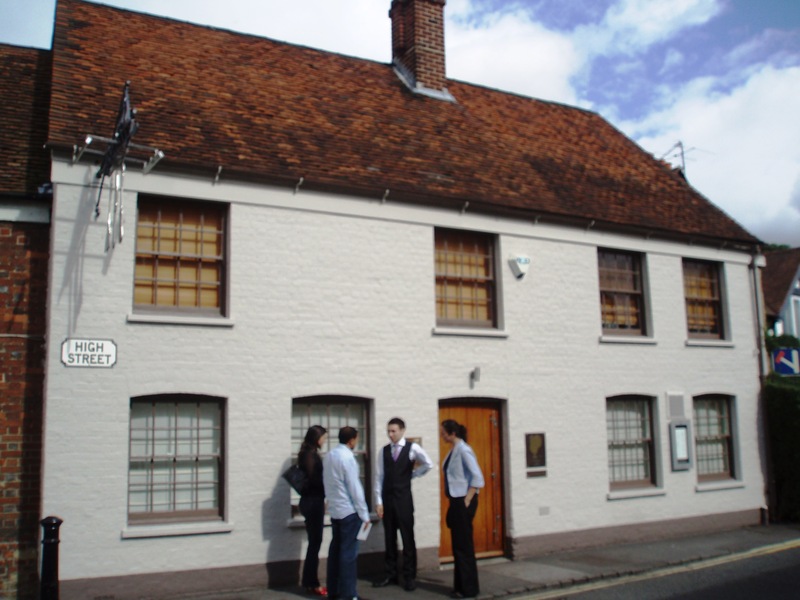 And great memories of The Fat Duck. That tipsy cake with pineapple sounds amazing! And I’m not usually a pate fan but that mandarin is just too cute. Wow Alex. 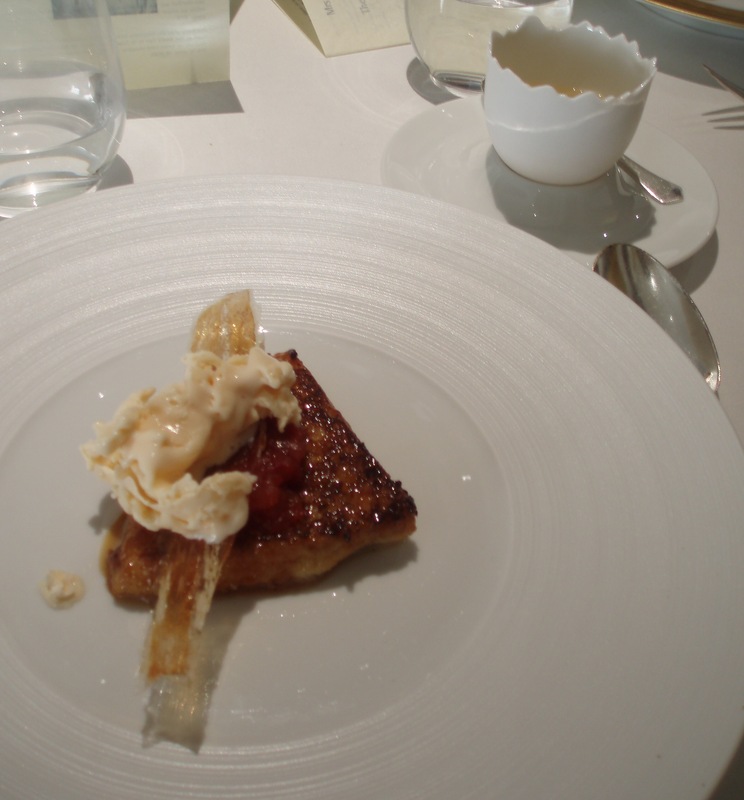 I love Heston, so thanks for taking me down memory lane from when my sister and I went to The Fat Duck in Bray. My sister managed to get a booking for us 2months prior… she is also an obsessed foodie and I think the food gods were on our side that day. Can’t wait to see the show. You did well to score a booking in 2 months. It’s a food memory that can’t be forgotten! You’ve had some amazing food experiences! I’ve just followed my appetite! Thank you! He’s so inspirational, and a lovely guy to boot. You’ve definitely sampled such a wide range of his food! I’d love to try Dinner one day-alas we left it too late for a trip to Melbourne and of course it was totally booked up. Bugger! 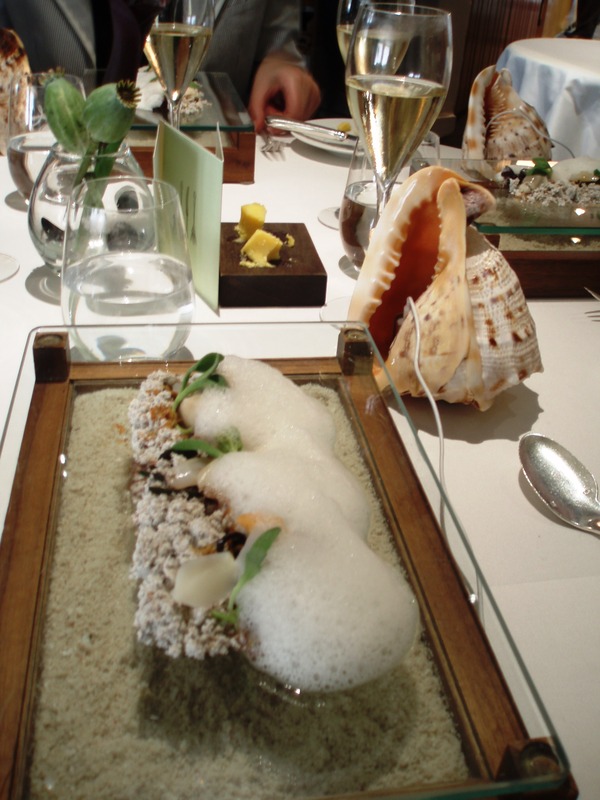 Anyone who missed out on a seat at The Fat Duck was given first dibs at Dinner so that’s why they’re packed. Should get easier over time (one hopes! ).